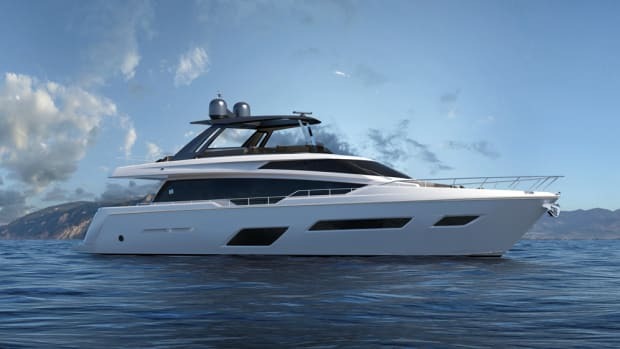 At the Cannes Yachting Festival, Canados organized its first press conference since it was recently acquired and unveiled four new projects for 2017. 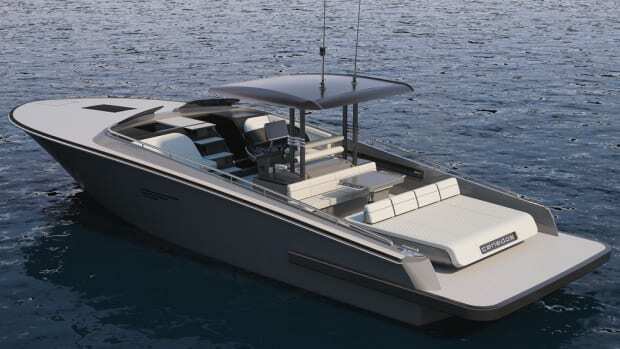 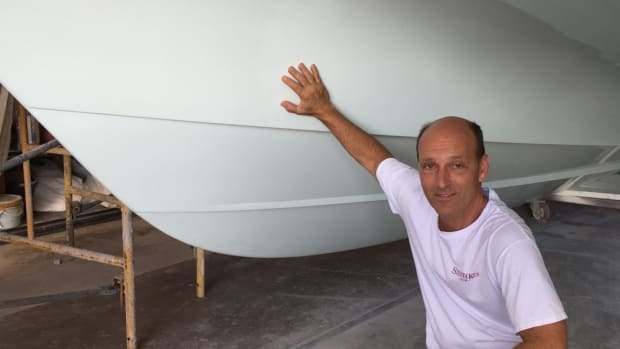 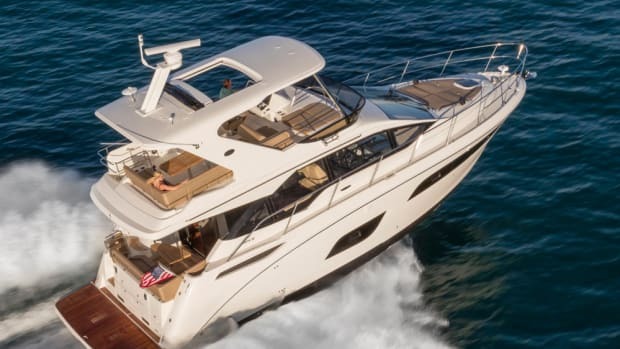 Calcutta Boats next year expects to complete a two-stateroom, two-head 48-foot catamaran powered with twin 550-hp Cummins diesels. 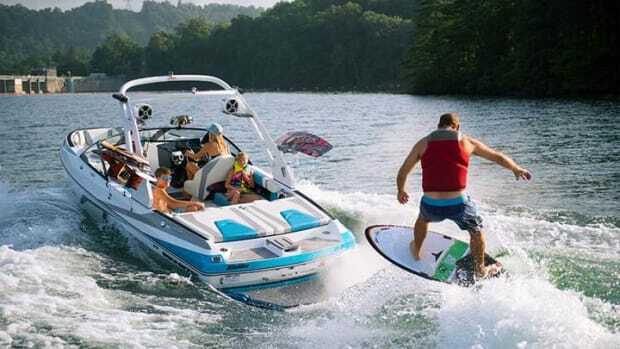 Malibu Boats introduced the 22 MXZ and 24 MXZ Wakesetters for 2017. 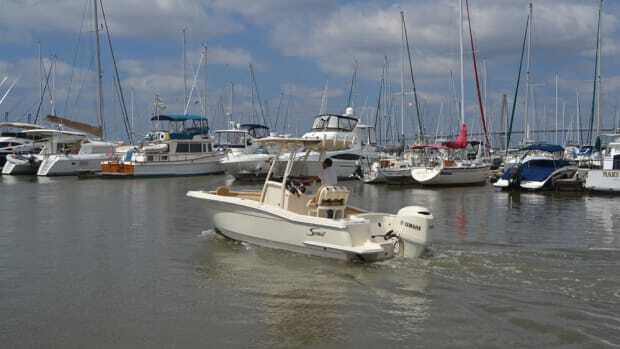 Viking Yachts launched two new 2017 models at its New Gretna, N.J., facility. 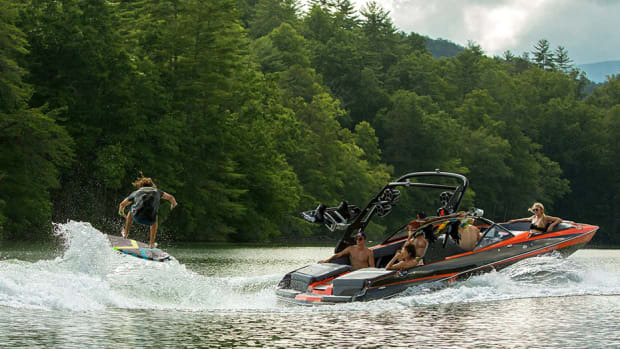 Malibu Boats is introducing the new 2017 Wakesetter 21 VLX. 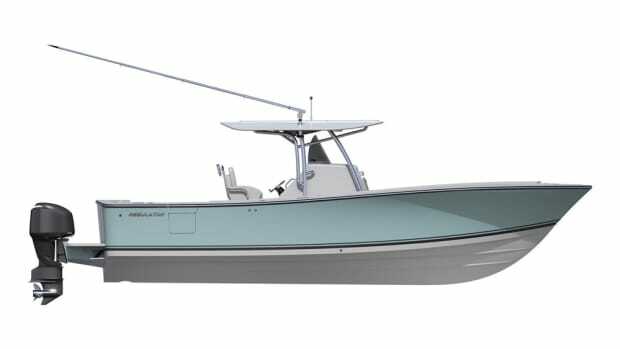 Ranger Boats debuted its new 18-foot, 8-inch Z185 fiberglass bass boat.